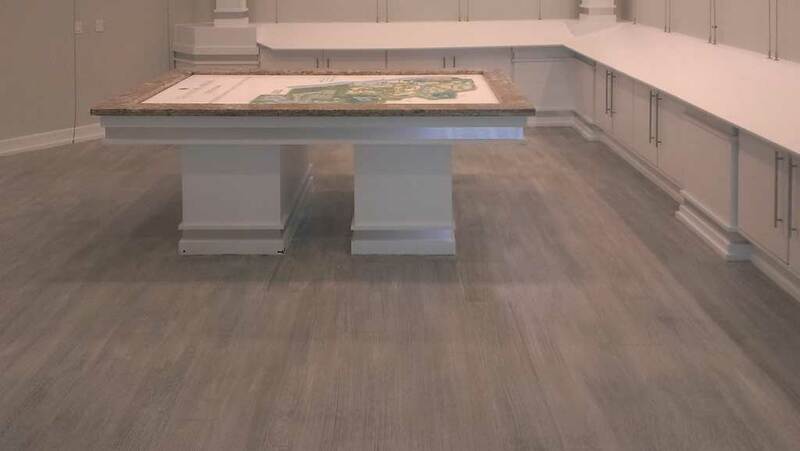 Where ever you would specify tile or hardwood flooring, consider using WoodCreteTM instead. WoodCreteTM can recreate the look and feel of hardwood with almost any color and grain pattern. WoodcreteTM offers the durability of concrete with the wood look your design requires. Ideal for commercial space, indoor /outdoor areas, pool decks and any other area which would benefit from durability as well as resistance to moisture. To see samples and learn more, feel free to contact John at DCCFY for a consultation.